Every buyer (potential or otherwise) is different and works through their purchasing decisions at a different pace. 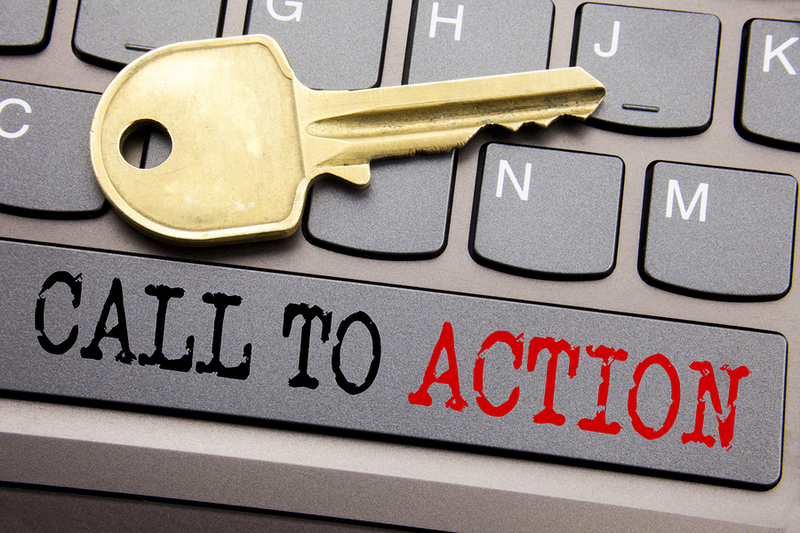 Calls to Action (CTAs) exist to be clicked on, to help facilitate those decisions, but the reasons why buyers click on them vary. As consumers drift further and further away from human interaction, preferring the convenience of online shopping, it’s becoming even more difficult to engage with them. This is where the buyer’s journey comes in. It’s vital that you understand and leverage this journey and its stages in order to create the most effective CTAs. You need to meet your prospects with answers to their questions and build up that rapport so that by the time they’re ready to purchase, it’s easier for you to close the sale. Put simply, the buyer’s journey is the process that consumers go through before buying a product or service. It can vary from one person to another, but the fundamentals remain consistent: consumers become aware of a problem and research a solution, consider their options, make a decision and judge the outcome. How Can You Engage People in the Right Way at the Right Time? A marketer’s biggest challenge is trying to provide the right content at the right time to consumers. The more you understand your potential buyer and their journey, the more likely you are to provide them with engaging content that resonates and converts them into loyal customers. Effectively implementing CTAs and aligning them with the buyer’s journey means you can provide your visitors with easy access to content that they might find useful. This helps to build trust between your brand and the visitor, actively pushing them down the next steps of the journey with every click of a CTA. 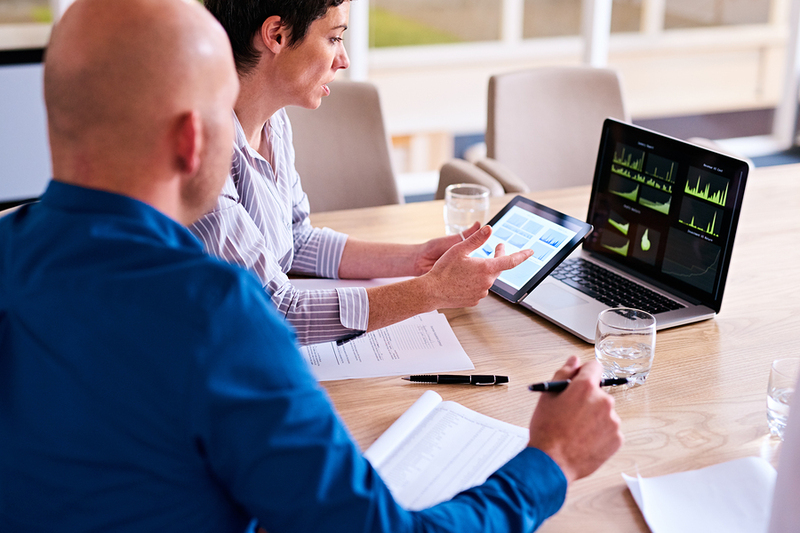 If you don’t have an in-depth understanding of your buyers, both potential and current, you should conduct interviews with your customers and prospects, as well as your sales team, to get a sense of the buying journey. There are different things you need to understand and ask yourself for each stage of the buyer’s journey in order to grasp what your consumers might be experiencing. We’ll run through them below. Here, the potential customers are realizing that they have a problem, and they’re researching to better understand the issue. They’re open to solutions and often conduct research to try and better understand the issue and often consider several options. Why Is the Awareness Stage So Critical? 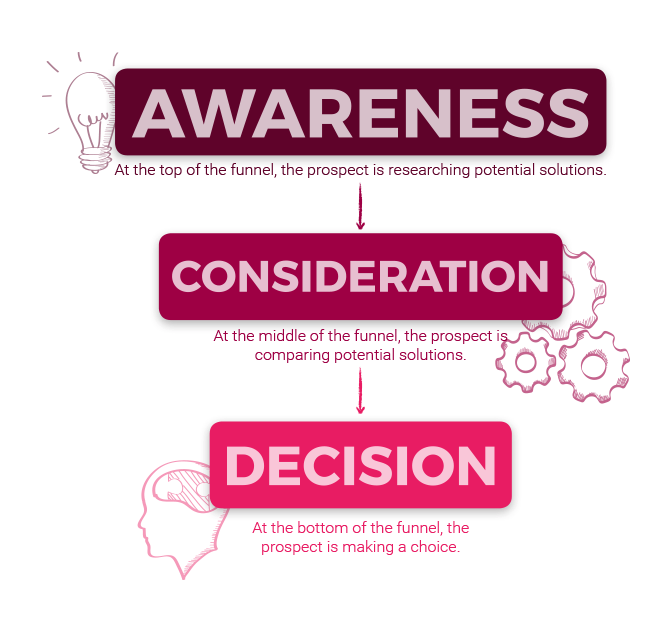 The Awareness Stage is how the potential buyer gets onto the first rung of the ladder that leads to your company. The more unique visitors you attract and turn into regular visitors, the better chance you have of converting them into customers. That’s why it’s vital for you to offer such a wide scope of information on topics related to your business. During the Awareness stage, the point is to try and help your potential buyers diagnose their problem and know more about it by providing them with a range of possible problems. Look at the example above from Tangible Words. If you’ve got a sore throat and you’re experiencing general malaise but don’t know why, you’re not going to be searching for a cure just yet. If a health blog began to talk about the wonders of their product, you’d probably click right off. You want to find out what illness you might be suffering from. That means CTAs such as “Contact us” or “Book a Demo” won’t be as useful to the buyer and could drive them away. Instead, use action phrases such as “See examples of…” or “Be inspired by…” and lead them into content that offers tips and advice. The aim is to keep them interested by offering value. At this stage, buyers are usually unaware of your company and its solutions, so you need to focus on their pain points and subtly present your company as an expert in your field. You need to show how your product or service can help without pushing it on them. That’s why you need to know and understand your potential buyer’s pain points. How do your buyers describe their goals and challenges? How do your buyers educate themselves on these goals and challenges? 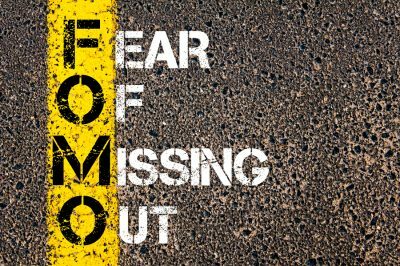 What happens if the buyer doesn’t act on these goals and challenges? Are there common misconceptions that your buyers have about acting on their goals and challenges? How do your buyers decide which goal or challenge should be prioritised? At this stage, buyers will have researched and clearly defined their need or problem. They will be considering the available options and while they may be aware of your company’s solutions, they’re often not ready to make a commitment yet. potential buyers, however, will start to look into the content on your site and determine whether your company can help them solve their problem or fulfil their need. Why Is the Consideration Stage So Critical? According to Pardot’s State of Demand Generation report, 70 percent of buyers turn to Google at least two to three times while they research. Even after they’ve narrowed down their options to a handful of vendors, they still turn to search engines to look for reviews and delve even deeper into each company’s offerings. The quality of your Consideration content matters because it can be what encourages or discourages your buyer down their journey and toward your company. When you’re targeting people in the Consideration stage, you need to show them the benefits of a particular solution and how it may help fulfil a need or solve a problem. Continue to provide helpful, educational content to nudge buyers down the sales and marketing (smarketing) funnel while making your brand stand out at the same time. CTAs during this stage should build on messages from previous Awareness content and include specific, defined solutions to help them further identify the challenge that the buyer is facing. The whole point of a CTA is to be clicked on, but buyers will only do that if it appears to be offering them potentially interesting content. As well as being educational, Consideration-type content should also be empathic. The aim is to show your potential buyers that you understand their position and challenges, and that you have a solution that you’d like to share with them. Which is better… or …? Often, potential buyers will be weighing a number of different solutions (and companies), so you need to offer useful information that will help them trust you more than others. Continue to nurture the relationship that you’ve built with them. What types of solutions do your potential buyers look for? How do your buyers educate themselves on these types of solutions? How do buyers perceive the pros and cons of each type? How do your buyers decide which solution is appropriate for them? The Decision stage of the buyer’s journey is the point in which your potential customer has decided on a solution to their problem. 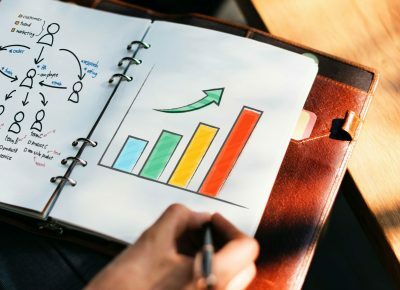 Content in this stage of the journey should be brand-specific and highlight your company’s unique value proposition and competitive advantages that you can offer to the buyer. Basically, this is the time when you tell or show the buyer why your company is the one they should choose. Why Is the Decision Stage So Critical? Now you can finally start shouting about your company and its benefits to your potential buyer. But it’s still not smooth sailing from here. After all, the buyer can change their mind and decide to go with a competitor. That’s why the Decision stage is so critical. If you’ve done a good job educating a prospect and offering them the potential solutions to their problems in an engaging and appropriate way, there’s a strong chance they’ll consider your company — even before the Consideration stage. When this is the case, it’s much easier to convert them into a customer and close that sale. On the other hand, if someone hasn’t heard of your company or doesn’t feel like they know enough about you by the Decision stage, even a CTA with the wittiest phrase will struggle to convert them into customers. Your CTAs should be in line with every Decision-related piece of content. If your CTAs push the user toward irrelevant content that is uninteresting or unhelpful, it can easily affect the conversion rate of your website. The tone and language of your content should instill confidence, so the buyer knows that they’re making the right choice by going with your company. Use action phrases such as “Contact us”, “Download a trial” or “Schedule a demo.” Persuasive language will get the lead to take action. When buyers analyze your company’s solutions, what do they like about it compared to alternatives? What might they dislike about your solutions? Who is involved in the decision-making process and how do their perspectives differ? Will buyers have to prepare for the solution, such as implementing training sessions? After the buyer has moved through all three stages of the buyer’s journey and has made a purchase, you might think it’s over. In fact, you still need to keep working to keep your buyer interested and delighted so they come back to your company for more. 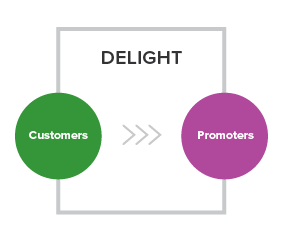 HubSpot describes this phase as “delighting your customers in to becoming promoters,” as you can see from their graphic. If you don’t keep your customers, they’ll just move to another company. They’re more likely to spend more money (up to 300 percent more, according to RJMetrics). They’re easier to sell to, since they already trust your company (at least, more than a potential customer would). It costs more to acquire a new customer than it does to keep an old customer (anywhere between five to 25 times more, depending on which study you read). Repeat customers are more likely to promote your business, which is much cheaper than marketing costs or hiring brand ambassadors. Businesses are built on customer retention. Repeat customers can bring down the cost of marketing. To improve loyalty, you need to continue offering valuable, relevant content to your buyers. When a customer has just purchased something, you hope that they’re happy with their decision. But they might be second-guessing it, instead. Include a link to a short survey to ask for feedback on their experience. 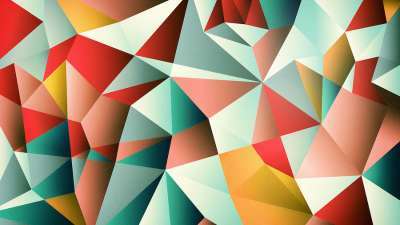 This is good for market research and will help you make your brand better. It’s important to tailor your calls to action and content to the different stages of the buyer’s journey if you want to encourage consumers into clicking that button. Everyone goes through the stages at different paces, and while the CTA’s main goal is to get a click, people’s motivations for doing so vary. It’s vital that you understand each potential buyer’s pain points and the buying stage they’re in before you start trying to target them. Then, you can begin customising your CTAs to speak directly to your buyer’s needs. That will help keep them in your marketing funnel for longer, making it easier for you to close the sale at the end. Rikki Lear is the director at Digital 22. 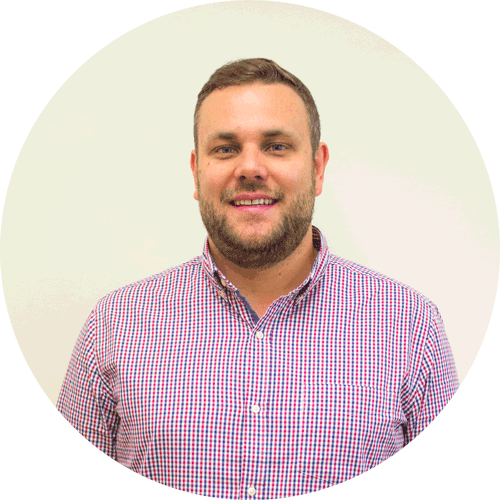 He is an inbound marketer with over 8 years experience and has qualifications from Hubspot, Google, Bing and The Chartered Institute of Marketing.